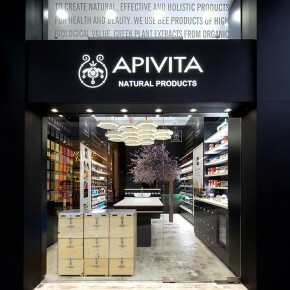 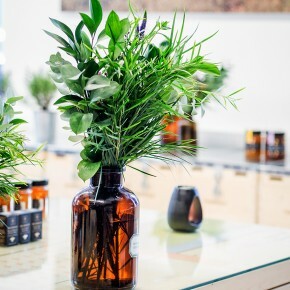 The renewed Apivita identity reflects a holistic experience around natural skincare products and services offering the opportunity to contend in a competitive global marketplace. 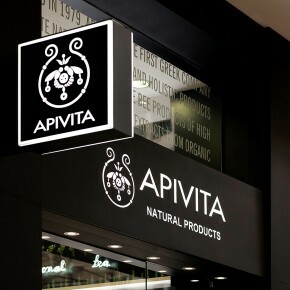 We designed a unique retail identity for store environments in Greece and abroad, establishing a consistent appearance for all Apivita points of sale. 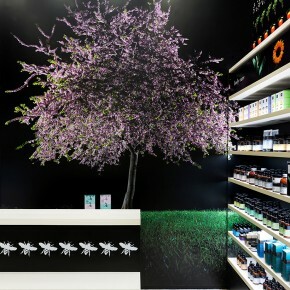 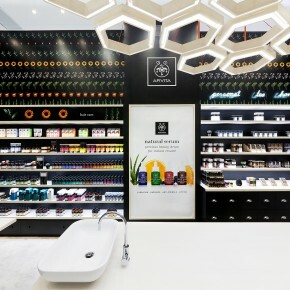 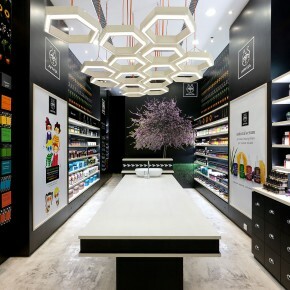 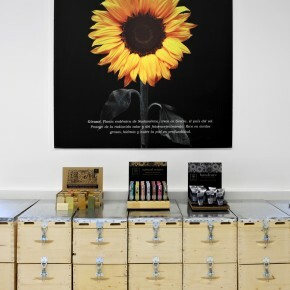 Modular furniture, natural materials, black backgrounds and visuals from Greek nature compliment the interiors creating an engaging store experience. 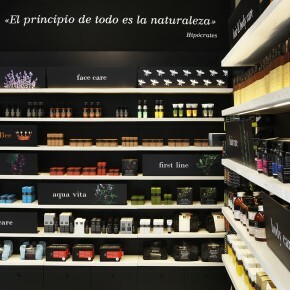 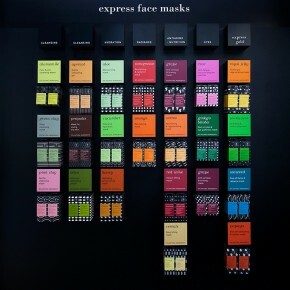 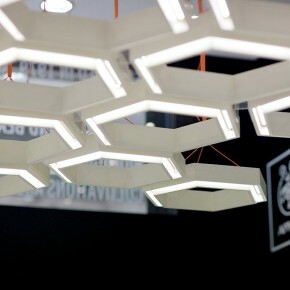 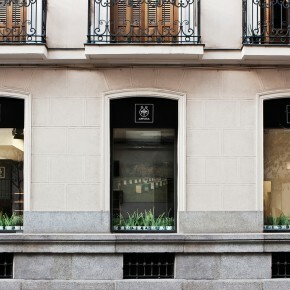 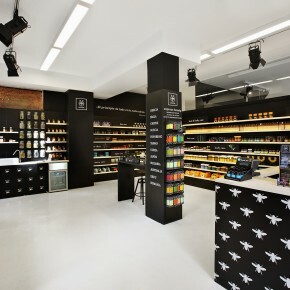 We have applied this identity to over 65 stores in Greece, Spain, Japan, Singapore and Hong Kong.